After some crazy weeks at work, I am getting back into my reading routine. Love all of the F&G’s (advanced copies of picture books) that I have been fortunate to read. 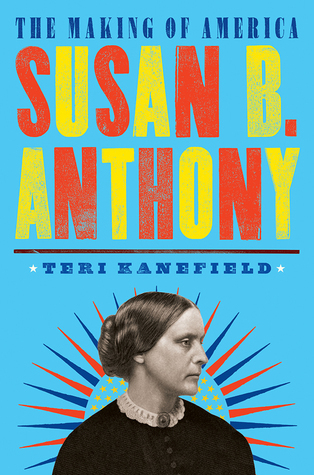 I have also been on an audiobook kick and have finished up a few. 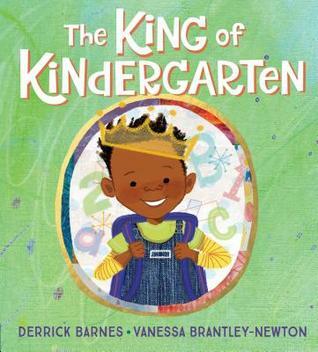 The King of Kindergarten by Derrick Barnes, Illustrated by Vanessa Brantley-Newton (Nancy Paulsen Books, July 2, 2019) - Perfect for the first day read aloud. Circle (The Shape Trilogy #3) by Mac Barnett, Illustrated by Jon Klassen (Candlewick, March 5, 2019) - I think I might like this the best out of the three shape books. Hum and Swish by Matt Myers (Neal Porter Books, June 11, 2019) - Beautifully illustrated and captures the artistic process that is only done when it is ready to be done. Saturday by Oge Mora (Little, Brown Books for Young Readers, October 22, 2019) - A young girl learns that sometimes things change but it doesn’t have to ruin the day. The Proudest Blue by Ibtihaj Muhammad, S.K. Ali, Illustrated by Hatem Aly (Little, Brown Books for Young Readers, October 22, 2019) - A much needed book for our current times. A Big Bed for Little Snow by Grace Lin (Little, Brown Books for Young Readers, October 15, 2019) - A companion novel to A Big Mooncake for Little Star.